William was born in Newport News, VA and raised in Hampton, VA. He attended the public schools of Hampton and Newport News and graduated from Hampton High School. He is a veteran of the Vietnam War where he served in the United States Army and obtained numerous stateside awards such as “Leadership of the Cycle, Combat Support Trainee and the Outstanding Serviceman Award”. 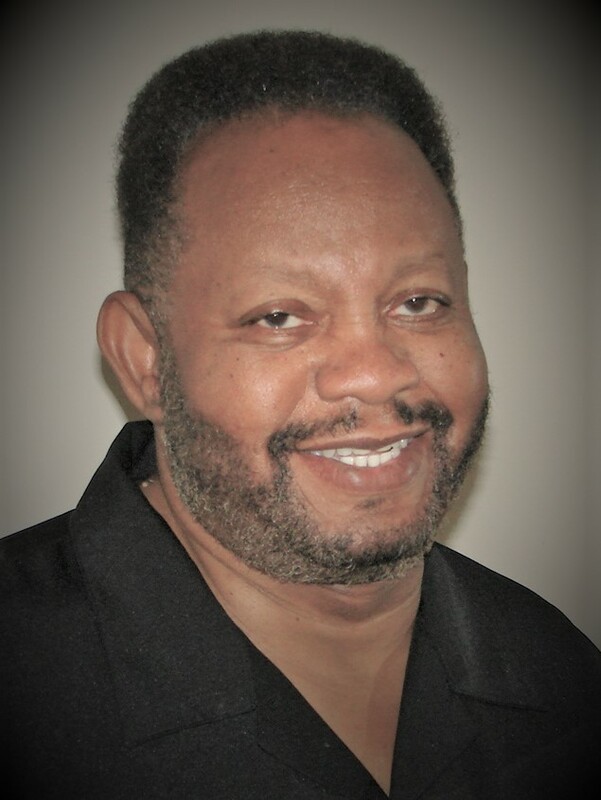 William graduated from Virginia Union University with a BA Degree in Religion and Philosophy and obtained his Masters of Divinity from the Samuel Dewitt Proctor School Theology. As a former radio broadcaster with over 30 years of experience, William is a real people person and loves to communicate and help care for their spiritual and temporal needs. He is an ordained Pastor of over 30 years and has served for over 14 years as the Institutional Chaplain of a Virginia State Prison of 1200 plus offender residents not including staff. William is a worker and being a successful former Realtor with the same work ethic and care of previous years, undoubtedly he is entering back into the wonderful world of real estate sales to produce and serve the needs of home buyers and sellers expertly and with professionalism. William is very happy to be with Exit Realty Parade of Homes as a sales representative. “Your Dream Home Drives My Desire for Your Happiness”. Peace and Blessings.